As the academic year draws to a close, we thought we might take the time to introduce you to some of our Alumni Association Scholarship recipients. 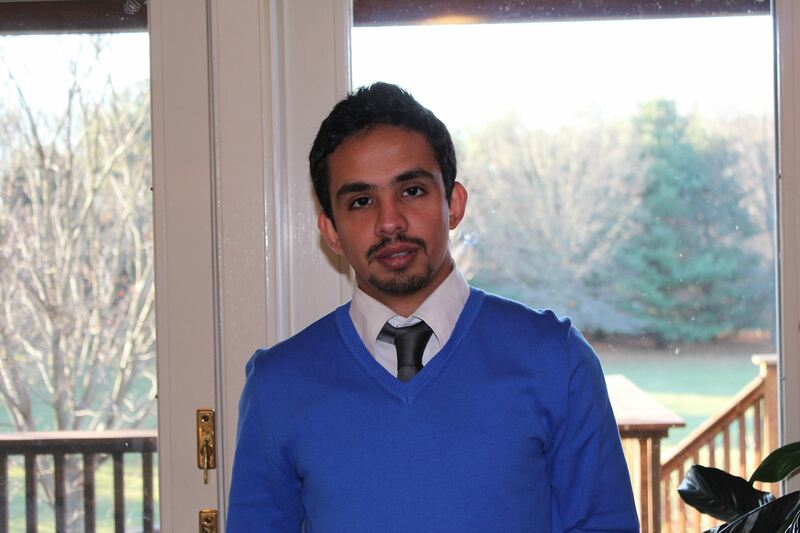 Today, we hear from Amirreza Saharkiz ’16, mechanical engineering. Why did you decide to attend UMBC? I considered many factors before I [chose] UMBC. First, I like small colleges and because I intended to be an engineer, the only available in-state school for me was UMBC. Also, UMBC offered me several scholarships which made me even more interested [in] attending UMBC. What’s been the most amazing discovery you’ve made so far as a student here? The most amazing discovery that I found as a student is [that the faculty] at UMBC really care about students’ success, [especially] for undergraduate students. What are you most proud of accomplishing in your time at UMBC? I have received an Undergraduate Research Award (URA), and [I was also] elected as the president of the Persian Student Association (PSA). What would you say to the people who provided your scholarship? [You are] great people who care about other people’s success and [have a] great understanding of the obstacles toward higher education. What do you hope to do after graduation? I have applied for [five Ph.D. programs] and hopefully I can get admitted. Your gift to UMBC helps fund scholarships for students like Amirreza. Please consider donating today. Congratulations to the winner of the Jakubik Family Award!